AgeLess Integrative Medical Spa offers many laser hair removal options for the Horseheads, Elmira, Big Flats area. We can work on small areas of the body such as your chin, ears or neck as well as larger areas such as your back or legs. We offer a variety of packages and options to suit any hair removal need. Schedule your free consultation today! 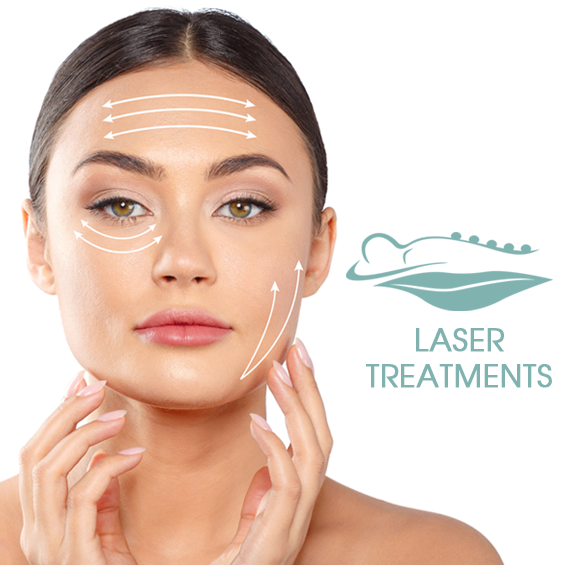 Laser Treatments are capable of addressing more than just hair removal needs, laser treatments also address leg spider veins and facial veins, cherry angiomas, and skin pigmentation issues. We have treatments and packages for each of these different situations.